This line pretty much sums up my direction for The Aris Effect. I love how real this movie quote is, and I tried my best to explore that with Aris and Luke. Throughout the better part of Dawn of Aris, they were ridiculously in love with each other, sure…but staying there?? Yikes. 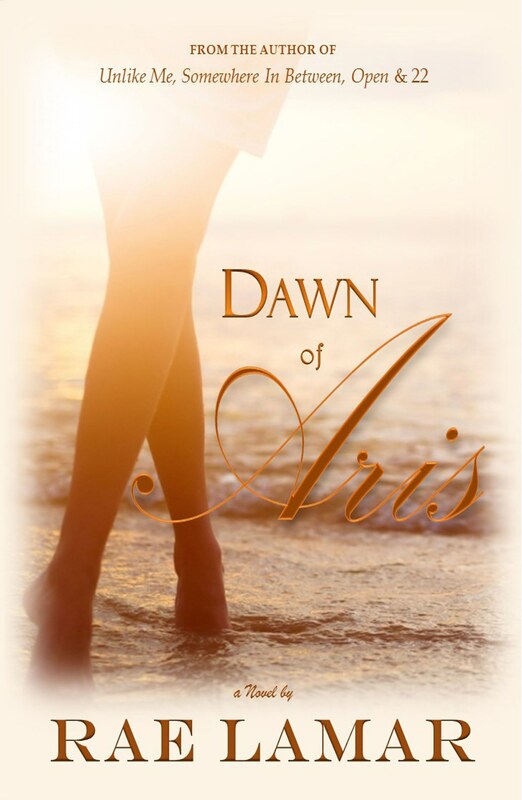 I published Dawn of Aris in March 2015 as a standalone novel. 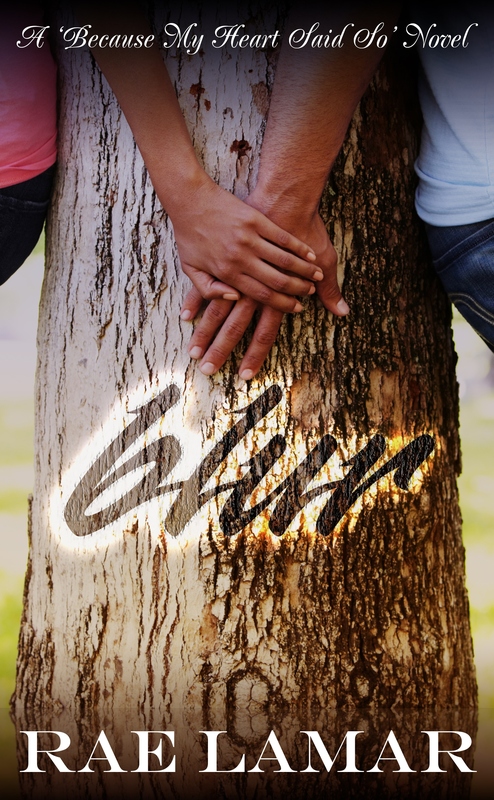 When I wrote the last word, I personally felt satisfied with the ending for Aris and Luke. To me, it felt complete. Then, a few readers hit me up with excitement, unanswered questions and a request for a follow up. It’s a good problem to have, really. I never know if people will truly connect with the characters I write, truly feel the story as a whole. 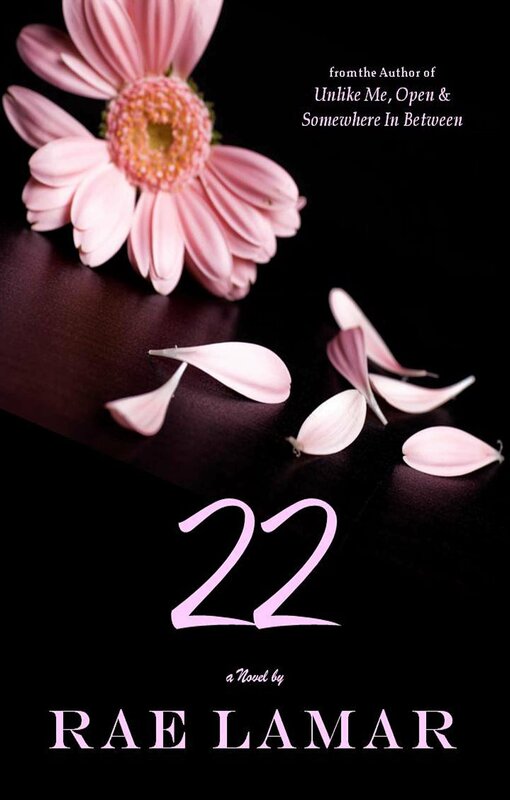 So while I got the first part right and I was beyond thrilled with the reception that Aris and Luke were receiving, I also felt equally frustrated by readers’ requests for a sequel. I was literally like…more? More what? It didn’t take long before I began to feel like I got punked. Sure, there were possibilities but could I come up with a satisfying story? I didn’t want to force it, and I wanted it to be a worthy effort. Aris and Luke deserved the “more” that readers were asking for this time around…but WHAT? The answer took a while. In May, it was coming to me in pieces. Initial ideas and scenes. I was hesitant about what I was seeing in my mind, thinking nope. Ain’t gonna work. WTH? That’s terrible. No. Hell no. Try again. Time was getting by. I had to get out of my head and actually write something. It was crap at first, like always, but soon the gems began to emerge as they always do, and I stopped focusing so much on the “more” readers were asking for and really thought about the characters and the story. Then, I realized that there was something missing for me too, something that hadn’t happened yet that I actually wanted…and that became the “more” I decided to write about. As a reader and not a writer of this story I love, I needed Aris and Luke to really choose each other. In Dawn of Aris, that never happened. Luke and Aris coming together was entirely incidental. A cosmic happenstance, perhaps. So…random. Yes, they fell in love in the cutest of ways (in my opinion…lol) and it was great…but by no means was it finished. Knowing that, I finally felt ready to get to work and decided that, if Dawn of Aris is all about how Aris and Luke fell in love and got together, then I wanted The Aris Effect to be about them staying that way. I wanted to illustrate the aftermath of such an incidental coupling, and I needed them to do more than feel love, I needed them to live it, day in and day out—the good, the bad and the ugly. Because I think that’s when love is most real…when you show up, day after day, even when you don’t want to, even when you can’t stand each other and when it seems easier to leave than to stick around. So that’s the book, basically. My attempt at capturing the transition from being in love to really loving another person…because they really are two totally different things. Anyway. I’ve rambled long enough. 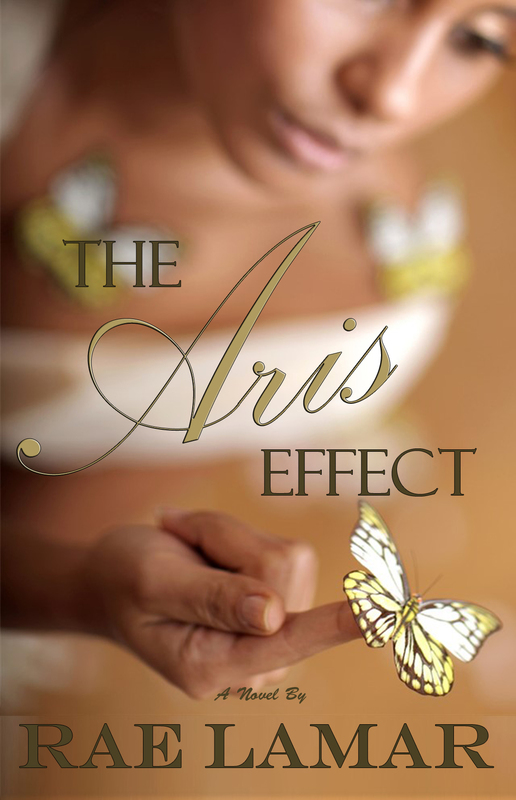 Just felt like sharing a little bit of how The Aris Effect came to be…and when it drops January 28, I hope you are as satisfied with the ending as I was when I wrote the final word.